If an animal member of your family is suffering, the solution can mean heartbreak for you. But it can also mean a release from pain for them. And as animal lovers and pet owners ourselves, we know that your animal companion's happiness is always going to be more important to you. Getting your pet euthanasia at home is the way to make sure that your pet does not suffer unnecessary additional pain and stress in their final days. They can simply rest in the place where they are familiar with all of the sounds, sights and smells, with no need to travel all the way to your Vet's - often confined in a cage or in a moving vehicle. Putting a dog down or putting a cat to sleep is an entirely pain-free process - especially when it happens in your own home. You will receive one of our caring Mobile Vets at your door and they will give your pet a quiet examination before proceeding. The procedure itself puts them into a state of unconsciousness first, allowing them to simply drift away, knowing nothing of the second injection which happens after they are already asleep. With heartbreak a certain outcome, we understand that you will need to know more about everything involved - the process itself as well as cat euthanasia costs and the cost of putting a dog to sleep, both emotionally as well as financially. Please do contact us at any time to find out more about anything you need to, from general information about dog euthanasia costs to precise details about our painless methods and peaceful approach. We are more than happy to provide the support you need at this impossible time. Help your pet to live more contentedly even in extreme age or after a terminal diagnosis of illness. You can rely on our caring Mobile Vets for pet pain relief diagnosis and prescription. All of which can happen in your own home following a pet quality of life consultation. 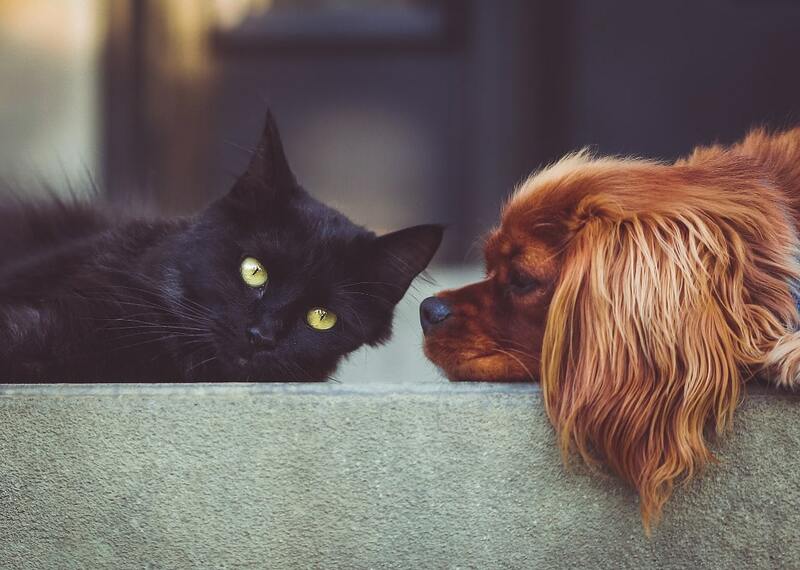 Your animal companion's diagnosis will include the correct pain relief for dogs or cats as well as a full set of suggestions for any changes to their diet or exercise regimes which may improve their happiness and comfort. Make any general or specific inquiries you have about pain relief for cats and dogs now. We are always happy to help you fulfil your duty of care to your animal family members. Pet cremation happens at the end of many an animal companion's life. Already free of any pain they might have been suffering, we make sure that their final journey is both cared-for and respectful at all times. You can opt for both solo and joined animal cremation ceremonies at our local pet chapel of rest, choosing one which meets your personal choice as to what is best for you and your pet, as well as any consideration of pet cremation cost. All of the dog cremation and cat cremation we undertake happens at our fully accredited local pet chapel of rest. Selecting the right way to memorialise the deep and loving bond you had with an animal member of your family can be very difficult indeed. Talking about it often helps. Please do feel free to get in touch with us at any time and talk to us about pet memorials. We have made available a range of urns and trays for ashes, pet memorial marker stones, headstones and many other items. 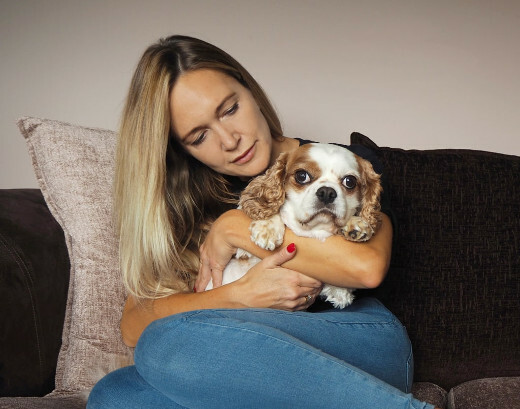 They're the sorts of items which our own team members have wanted to be able to find when they have faced the loss of a beloved animal member of their family themselves. Get in Touch With Our Home Visit Vets in Belfast. We are on the phone 24/7, ready to help you in the Belfast BT area.